A Chevrolet dealership in Chantilly, Virginia has reportedly cancelled a planned event hosting EPA Chief Scott Pruitt tomorrow in a claimed effort to avoid the Chevy brand being associated with an expected announcement about the government rolling back Obama-era emissions standards and California’s right to set its own pollution rules, according to the New York Times. Pruitt was expected to make a public announcement about the EPA’s new plans at the Pohanka Chevrolet dealership on Tuesday, supposedly at an event that has now been cancelled. Mr. Pruitt had been expected to announce the effort on Tuesday at a Chevrolet dealership in suburban Virginia. 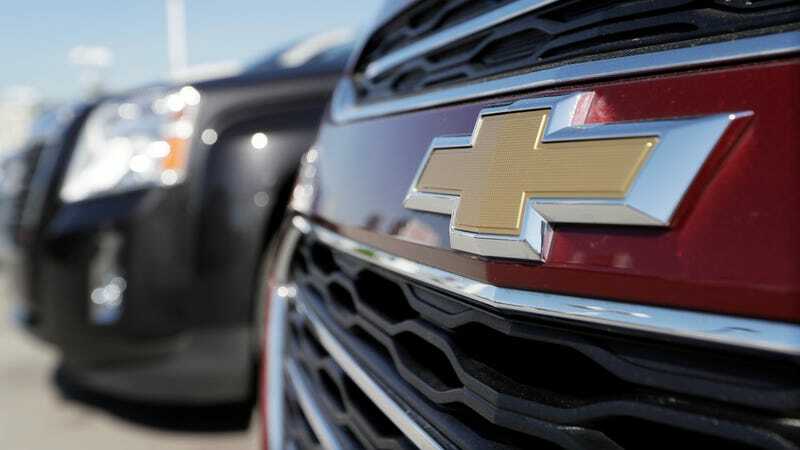 But those plans were complicated by an angry pushback from some Chevy dealers who were reluctant to see the brand associated with the announcement, according to two Chevy dealers who spoke on condition of anonymity, citing their relationship with General Motors. Late on Monday, the Virginia dealership, Pohanka Chevrolet in Chantilly, said the EPA event had planned to host had been cancelled. According to E&E News, Pohanka Chevrolet did not respond to questions and deferred to the National Automobile Dealers Association. Earlier today, numerous environmental groups pushed back on Pruitt’s proposal to cut back on stricter emissions and mileage standards. The move would also specifically target the state of California and its right to establish its own standards under the Clean Air Act. The EPA would likely face a legal challenge from the state, which could ultimately lead to two separate standards for automakers to abide to in the U.S., as twelve other states follow California’s stricter standards. Jalopnik reached out to Chevrolet for comment Monday night and will update when more information is available.